Clariant is dedicated to providing innovative and sustainable solutions to address performance and environmental challenges across various market segments. This is reflected in its chosen motto for the event – “Performance. Protection. Passion. – improving your packaging worldwide”. 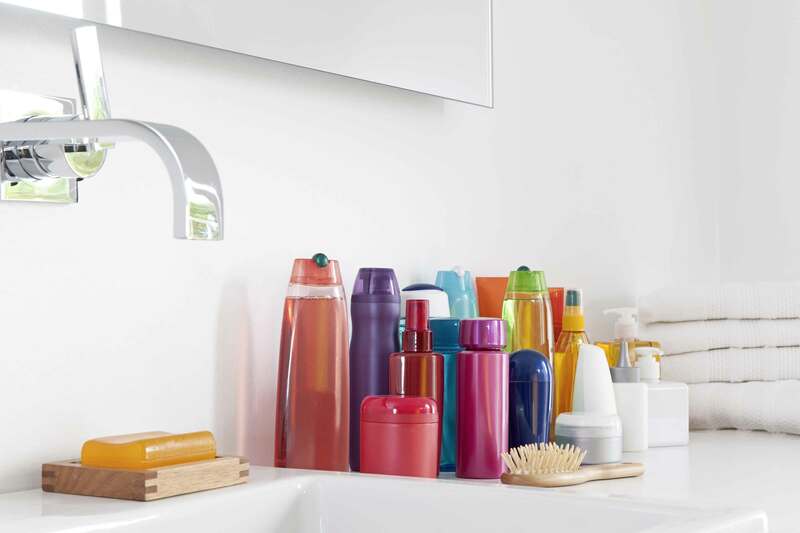 Solutions making a positive contribution to today’s industry and its end-markets will be highlighted alongside Clariant’s commitment to future packaging development. Visitors can look ahead to an exciting future for Functional Packaging as Clariant introduces the new Masterbatches Project House in Italy. Inaugurated in November 2013, the 2 million euro investment will connect teams of experts from around the world to exchange expertise and explore emerging technologies in Functional Packaging for Food & Beverages, Personal Care and Household & Cleaning market segments. New solutions already supporting reduction of package weight, processing efficiency, superior product protection, and attention-grabbing appeal will also be featured at the show. Clariant’s globally-available, complete range of packaging solutions provide the ease of handling and reliable performance required by manufacturers and shippers. Clariant Cargo & Device Protection will showcase a full line of container desiccants alongside oxygen absorbers, desiccant bags and humidity indicators. Moisture protection: Container Dri® II can help to protect shipments from start to finish – that helps the logistics industry to protect their goods for an effective transport around the world. Clariant’s Container Dri II cargo desiccant absorb moisture from the air to avoid cargo damage during export. They offer the best performance in the market due to absorption capacity of up to 400% w/w. 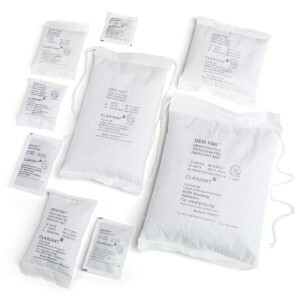 The calcium chloride desiccant bags are considered more effective than traditional silica gels desiccants for protecting all types of products during transport. 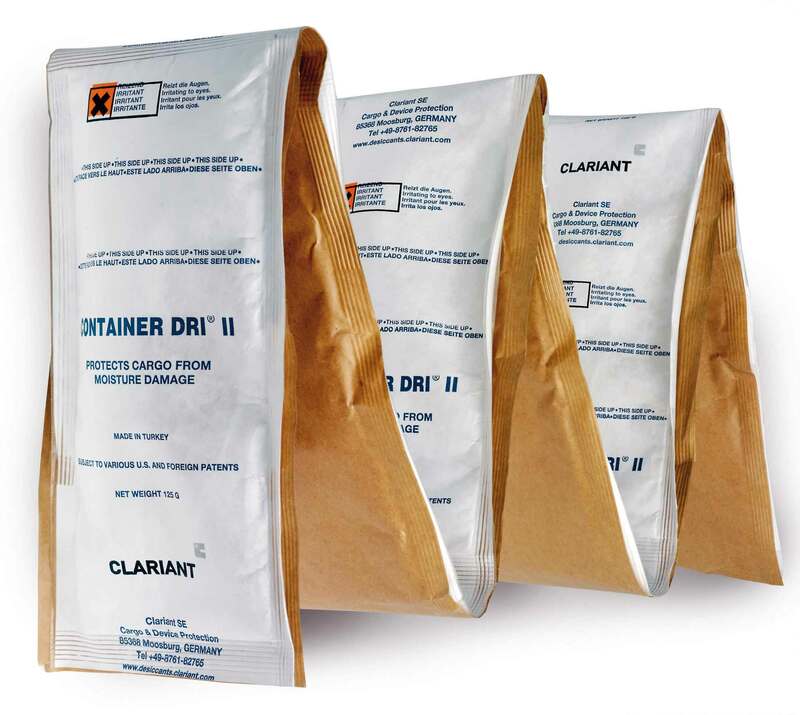 Corrosion protection: Clariant produces a variety of desiccant bags that meet various global specifications and fulfill the herein defined quality and performance requirements to protect valuable goods during transport. DESI PAK® desiccant bags provide a simple, reliable and economical as well as ecological solution for preventing moisture damage of goods in enclosed packages. The relative humidity can be reduced below 40% r.h. inside the packaging. The humidity indicator can be read from the outside to monitor on-going effectiveness. Oxygen Protection: Clariant’s Oxy-Guard™ oxygen scavenging packets absorb available oxygen inside food packaging to prolong shelf life, maintain product quality, and reduce loss. Oxy-Guard can maintain an oxygen level of less than 0.01% inside a sealed package during the intended shelf life, reaching this level within 24 hours or less at a normal temperature. 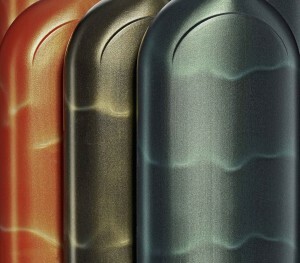 The Figaro Effect – captivating, random swirl patterns that bring life to plastics. Developed at Clariant’s ColorWorks®, the new dynamic line of multicolor masterbatches are used in combination with a proprietary, patented, multilayer molding process to create levels of opacity, translucency, gloss and special effects that achieve unprecedented artistry. HiFormer® the new integrated system for liquid masterbatches designed to enhance product properties and process parameters for customers and fulfill their international service needs. In addition to the improved efficiency of the manufacturing processes, the liquid masterbatches are highly concentrated to achieve brilliant, vibrant hues. For packaging customers, recent development focus has been on advancing EBM monolayer production processes. HiFormer EBM monolayer systems offer a significant reduction in color change time, plus a trouble-free manufacturing process. New generation Hydrocerol® masterbatches for lighter plastic packaging. Hydrocerol chemical foaming agents reduce the amount of plastic needed to make packaging without compromising performance or aesthetics. Packaging weight can be reduced by up to 20% while maintaining impact strength, good quality surface finishing and compliance with requirements for direct food contact. Lighter weight packaging also reduces shipping costs and fuel consumption. “The future direction of the packaging industry is steered by the need to protect contents in new, improved or less costly ways, and to make products and packages easier to use with less environmental impact. 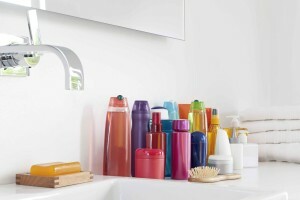 By developing an innovation that combines shelf appeal or user convenience with performance advantages and improved sustainability, Clariant can help converters and major brand owners to maintain both their profitability and competitive edge,” comments Alessandra Funcia, Head of Marketing Segment Packaging, Clariant. Visit Clariant at Interpack 2014 in Hall 10 Booth E54.